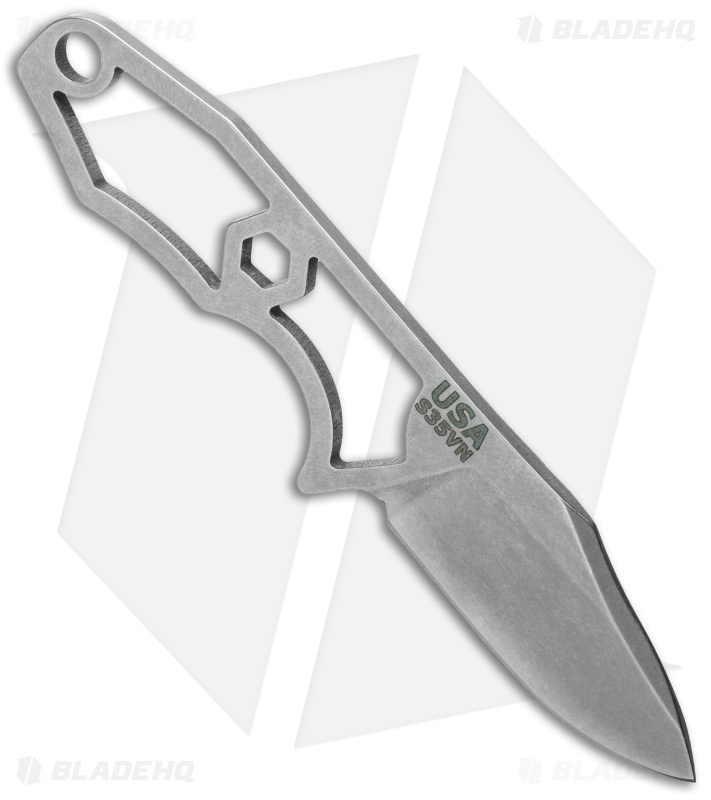 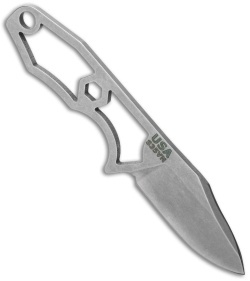 Rick Hinderer's LP-1 is a lightweight neck knife for concealed carry and EDC chores. 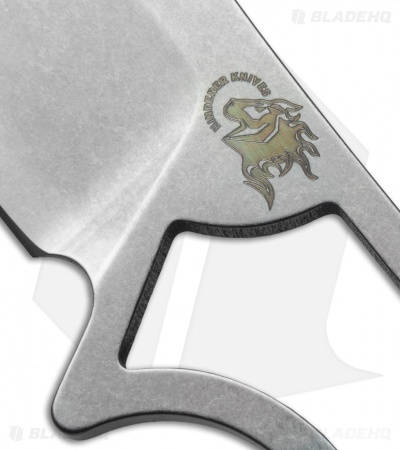 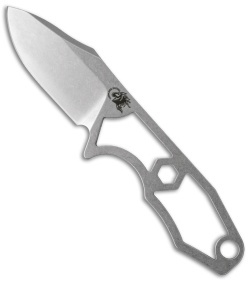 Three-finger grip with deep index groove keeps knife secure in hand. 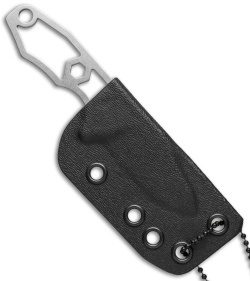 Includes a Kydex sheath with a ball chain and 1" & 1/2" spaced attachment points for belt carry systems (sold separately).